Jaguar XJ Ultimate, the brand new vehicle in the XJ series cars has now got some amazing set of features along with redefined luxury. This vehicle is the one that really makes you excited about its redefined luxury, comforts and features offered inside the car. The British luxury car maker and the fully owned subsidiary of the Tata Motors India has launched this vehicle with two engine options with 3.0 liter diesel and 5.0 liter petrol engine as well. 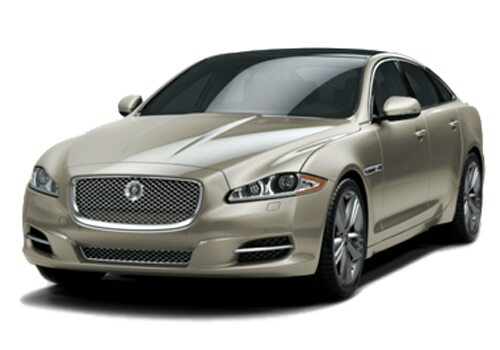 The new Jaguar XJ ultimate price ranges from Rs. 1.78 crore to Rs. 1.88 crore (price based on ex showroom price, New Delhi), which seems to be very expensive but look at the luxury and the features inside the car, which is something never seen before. There is no doubt that the customers will be getting complete value for their money in the form of XJ ultimate edition car. The company has placed this vehicle in the top end luxury saloon car segment where it has got competition from the likes of BMW, and Mercedes. There is a lot on offer for the rear occupants in this vehicle where they can watch videos, enjoy high definition music, have a champagne and can even get some massage by having a comfortable seat. Both the individual seats at the rear have been integrated with a massage function that offers massage to the rear occupants. The company has made sure that the occupants in the rear cabin will get to experience the real taste pure luxury and for which they have put in a lot of efforts on the rear part of the inside cabin and setup a new benchmark in the segment. This indeed will allow the occupants of the rear cabin to experience business class luxury while enjoying to the features inside the car. There is a central console given in between the individual seats that has got a pop up tray that is controlled electrically and it can be used to place your drinks. As you can see in the Jaguar XJ Ultimate pictures that there is a champagne chiller placed in between the seats and on top of the central console that keeps your champagne chilled all the time. If it comes to the Jaguar XJ Ultimate features, it has got two iPads at the rear side of the front seats, GPS navigation system, advanced 20 speaker meridian audio system and lots of others. When it comes to specifications, it is powered by 5.0 liter petrol and 3.0 liter diesel engine option as well. The 3.0 liter 2993cc diesel engine releases 275Bhp of peak power and 600Nm of peak torque while the 5.0 liter 5000cc supercharged petrol engine make 510Bhp maximum power and 625Nm of maximum torque. 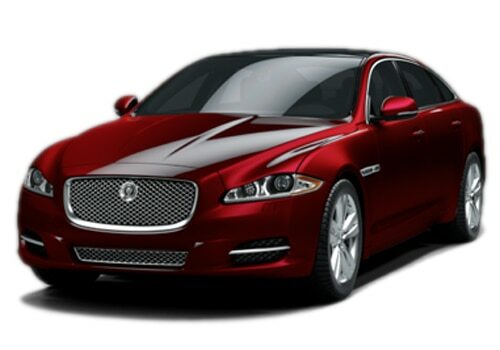 It is now perhaps the most advanced vehicle of all Jaguar cars, which indeed will give you to an ultimate experience.